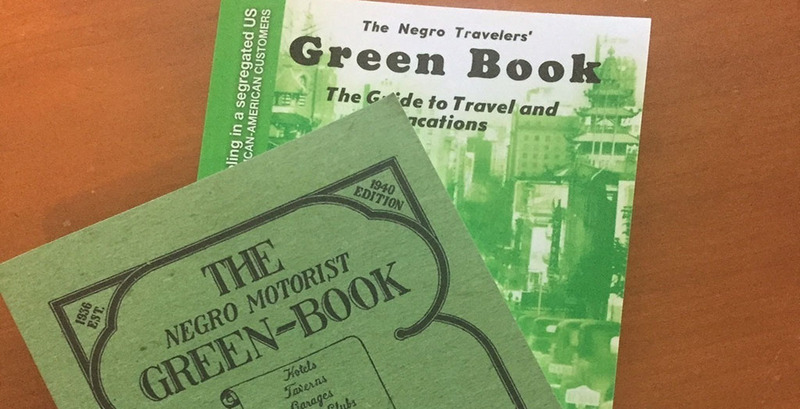 Contemporary reprints of original Green Books from 1940 (front) and 1954. While the bulk of the film takes place within the context of Shirley’s tour of the Jim Crow South, the actual reason for the tour contributes little to the film’s storyline. The film makes a passing reference to the brutal onstage assault against Nat King Cole in Birmingham, AL six years earlier. King swore he would never return to the segregated South. Shirley undertook his tour of whites-only theaters and parlor venues out of civic obligation — and stubbornness. The tour represented Shirley’s response to and protest against structural Jim Crow racism.